THIS spacious 4 bedroom, 2 bathroom property is ready for you to enjoy your long, or short stay holidays with the family. 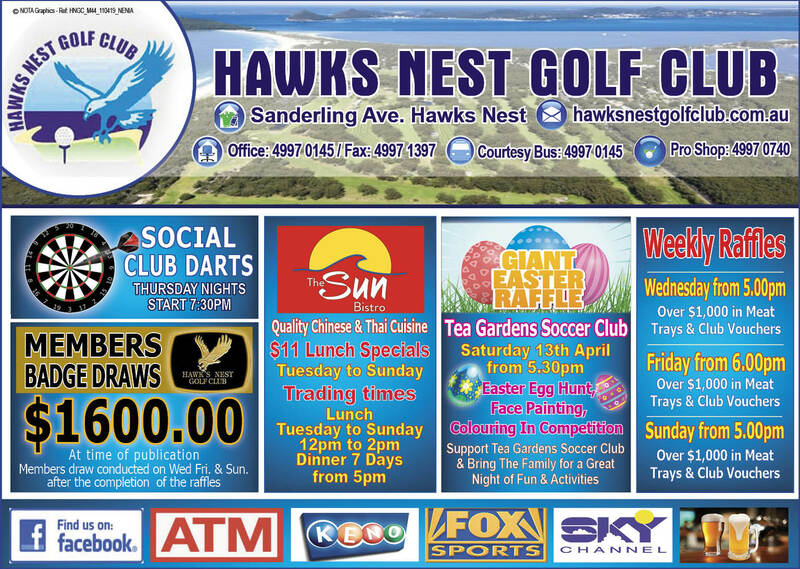 Situated in a prime position, close to the surf beach, golf course, bars and restaurants, just park the car and walk or ride around to all that Hawks Nest has to offer. 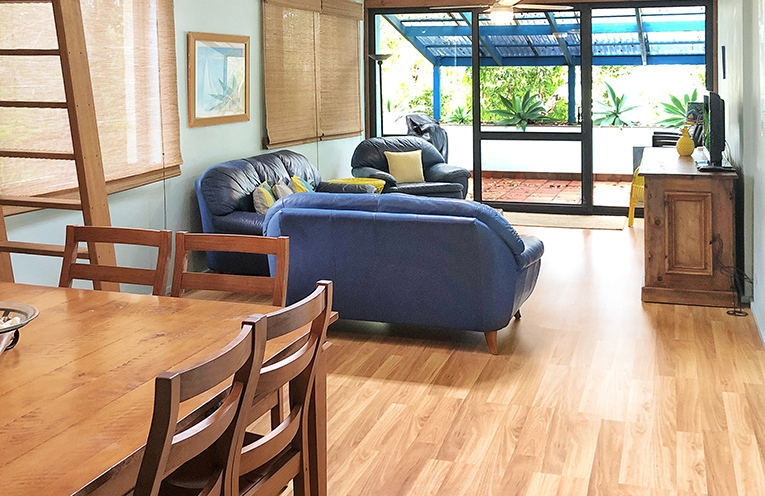 This property can accommodate the whole family, and more, with large living areas and plenty of space for your own quiet time – like the front covered terrace and private balcony off the main bedroom. The loft above the living area can act as extra accommodation or storage – whatever suits your needs. 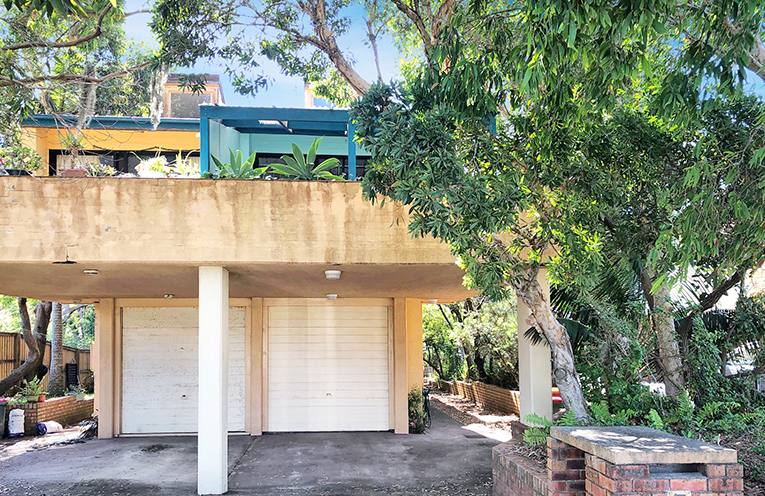 Featuring an extra large single lock up garage plus a carport, and being sold fully furnished, this fantastic townhouse will be high in demand.